‘My wedding is no longer hypothetical’ was one of the first thoughts running through my mind when my fiancé slipped the beautiful, custom-designed diamond ring on my finger. 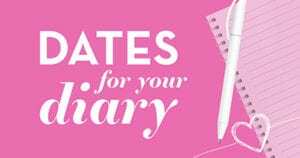 After more than seven years of using my own make-believe wedding to relate to my clients as a luxury wedding planner, I quickly realised that my own big day was soon to become a reality and I needed to start practising what I preach. Approach the finances first. Your overall budget, including contributions from family members, will help you determine a realistic timescale as well as the size and type of wedding you are aiming for. These are interchangeable: for example, if you want a large wedding you may have to amend the timescale to allow you to save for what you want. Ask yourself some killer questions. Would you consider a wedding at home or abroad? 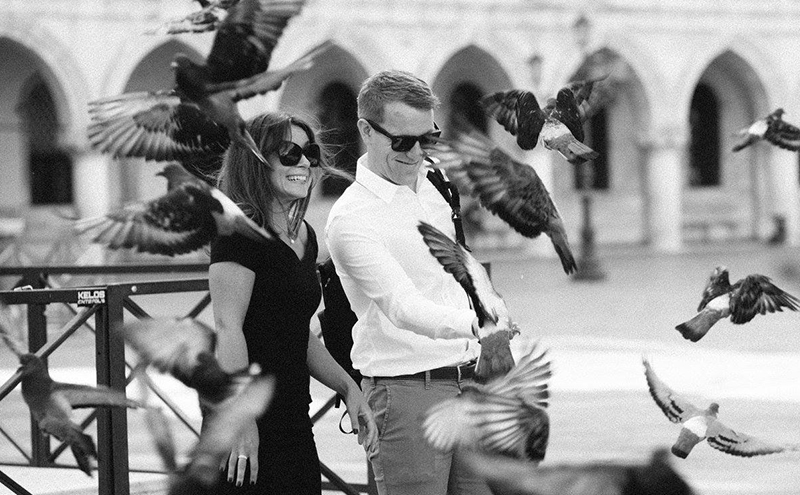 I loved the idea of getting married in Italy and over-indulging in pasta and ice cream. But we realised some family members might not be able to travel and it was very important to us to have everyone we love present. Look outside of the box for venues. The venue search is the next logical step because availability will more than likely drive the date. 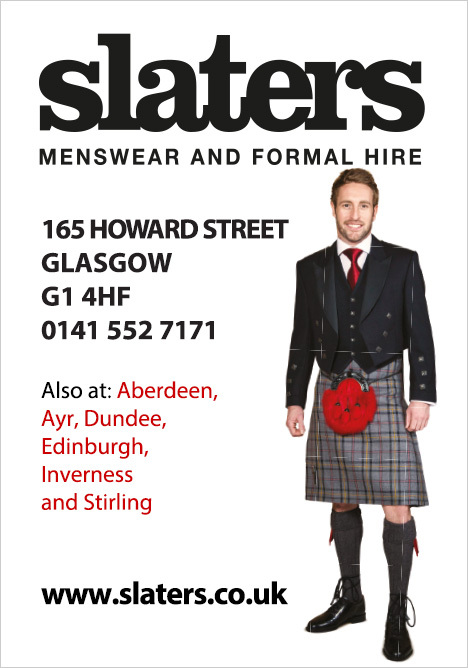 Once we decided on Scotland, we started with some desk research. We knew we didn’t want a religious ceremony or to be married in a marquee. I’ve seen several weddings in exclusive-use facilities and liked the idea of most of the guests being able to stay with us in the area for two nights. This costs more than a traditional, single-day event but we felt it was worth it for the extra quality time. I always advise looking beyond the confines of your initial ideas and personal taste as you might be surprised. Scotland has loads of stunning venues in beautiful locations and sometimes the setting may win over the style, or vice versa. As I already had a head start, we saw four venues in total, but I would recommend most couples look at more than this. 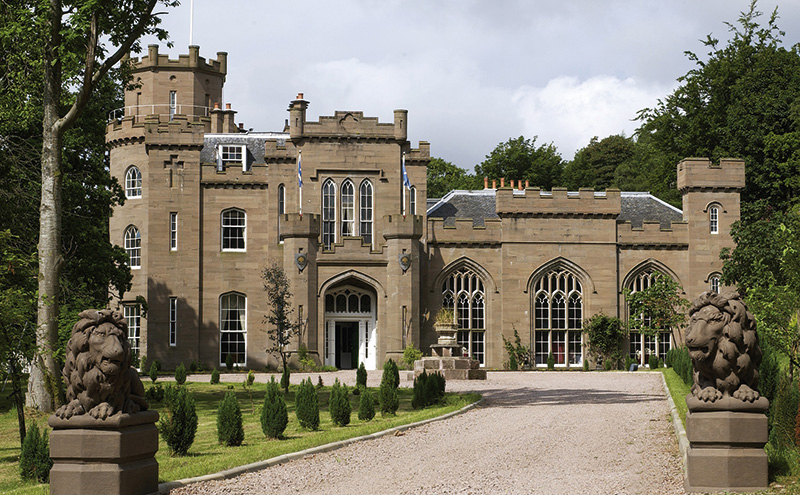 We booked Drumtochty Castle – a grand, elegant location where I’d worked at previously. Ask other people some killer questions. It’s easy to forget to request key information when you’re being shown round a venue. You might want to find out about access times for set-up and deliveries, and check-in for guests. In terms of costs, you’ll need to be clear on the total and whether the sum is inclusive of value added tax (VAT). There may also be fees associated with caterers’ access or corkage charges if buying your own booze is an option. If the venue has its own bar, what time is it licensed to? If it offers a tasting menu for catering, you could arrange to sample this, or organise a second visit with your parents or the bridal party. Stay true to yourself as well as dotting the I’s and crossing the T’s. Make sure throughout the entire process you listen to each other and compromise, you’ll soon see everything starting to come together. 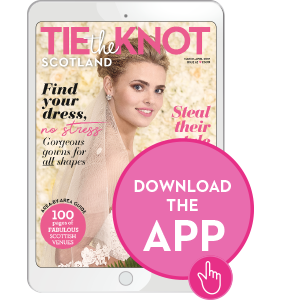 Emma Douglas is the owner of a leading Scottish wedding planning business, Timeless White Wedding Planning, based in Aberdeen. 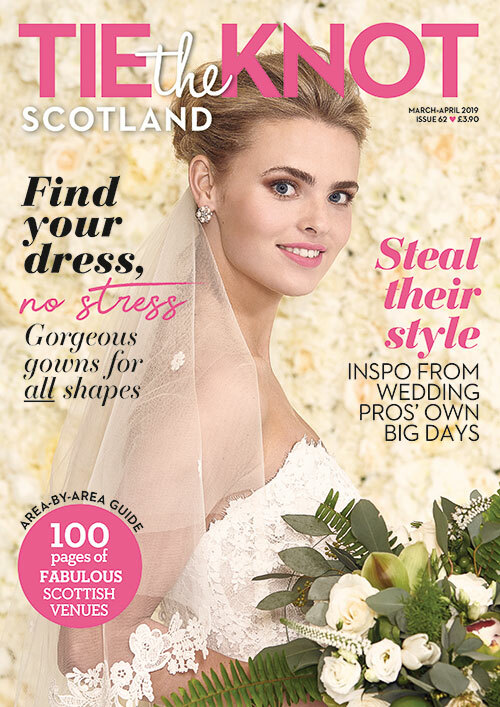 Over the past seven years she has executed dream weddings for more than 400 brides across Scotland and the UK.